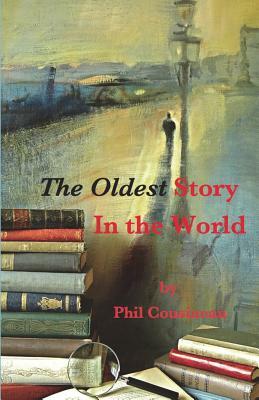 The Oldest Story in the World is a brooding, daring, idiosyncratic exploration of the secret strength of storytelling, in which Phil Cousineau addresses the central theme that runs through all his work, the transportive power of words. Written as a mosaic of meditations, this lyrical book ranges from a twelve-thousand-year-old Aboriginal tale, to a mystical Viking story, a venerable myth from the Seneca, and a modern parable from the world of house painters in San Francisco. Wrapped around the marvels he has collected from around the world are Cousineau's own edgy ruminations, which illuminate the irrepressible impulse for storytelling.